It is the body which represents Greek companies active in the production of films, television programs and new media. It is the discussant for the audiovisual industry with the government and institutions. It intervenes in order to solve problems and for modernizing the legislative framework. It upholds the role of the producer in the creation of audiovisual works. It enhances the extroversion of Greek producers. It represents Greek producers at national and international organizations. Information on issues relevant to the industry. Support in solving professional problems. Discount on the Lloyd’s film insurance policy. 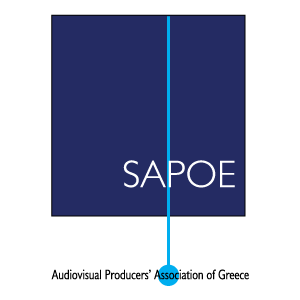 © 2017 SAPOE. All rights reserved.